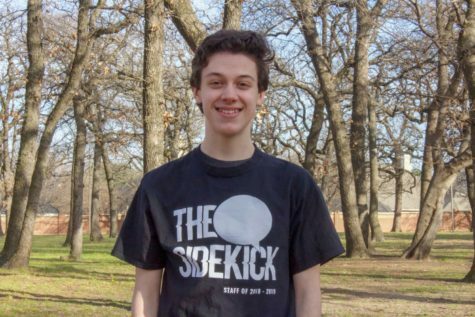 Anthony Cesario is a junior and second-year staff writer for The Sidekick, currently serving as Entertainment Editor. When he isn’t keeping up to date with all things music related, he enjoys taking walks outside and reading. You can contact Anthony at @anthonycesario_ or [email protected].